Each intervention can cause the fragile baby pain and increase the likelihood of infection, ultimately lengthening hospital stays and overall costs. Research shows that preterm babies are three times more likely to get a healthcare-associated infection than full-term babies in part because invasive monitoring and procedures are tough on their weak immune systems. 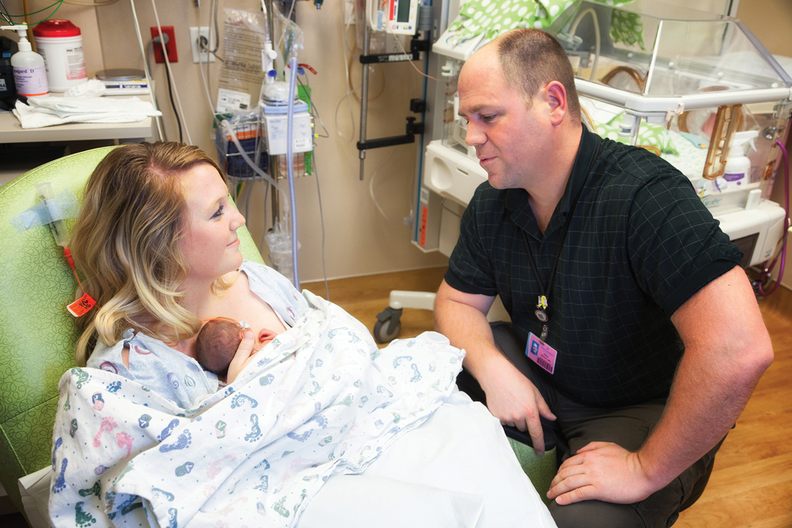 Babies in the NICU typically receive many blood draws and have central lines inserted.